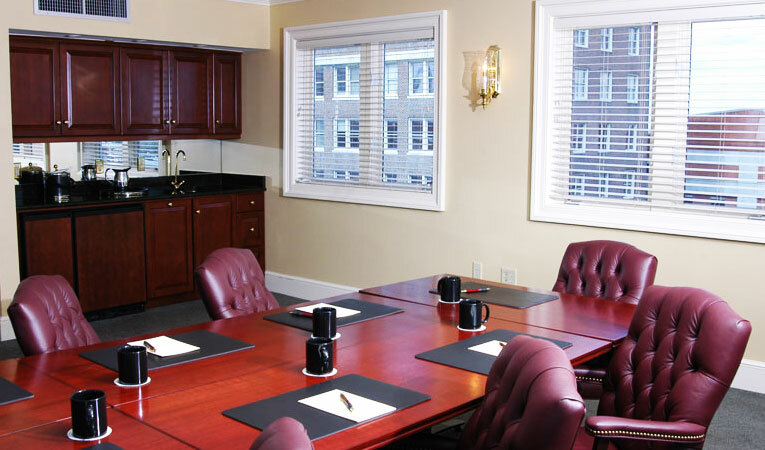 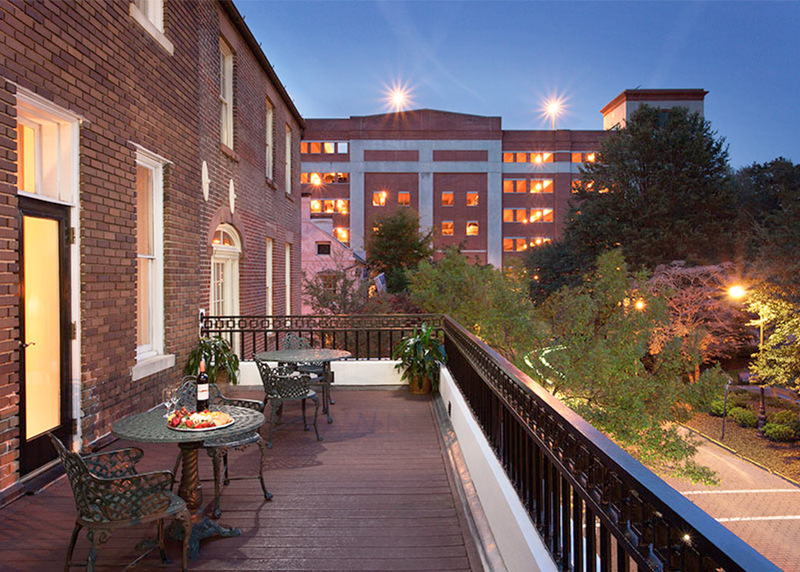 Located in the heart of the Historic District, the Planters Inn on Reynolds Square is truly a landmark of distinction in Savannah. 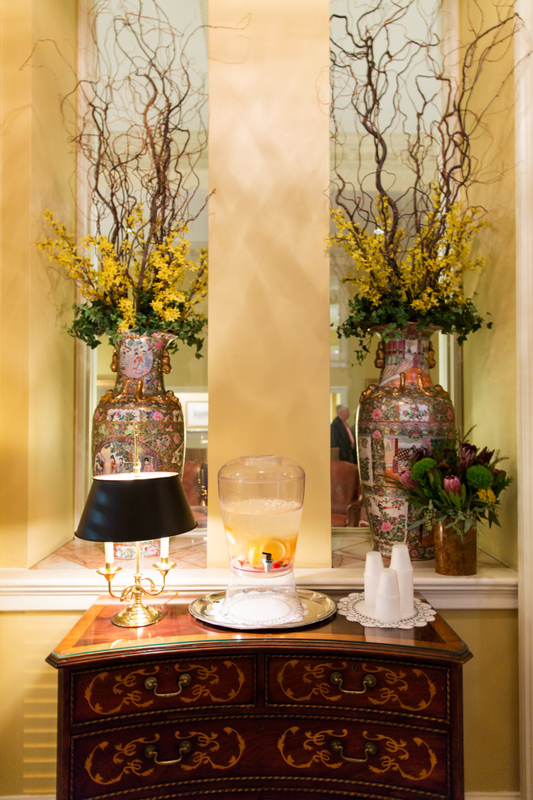 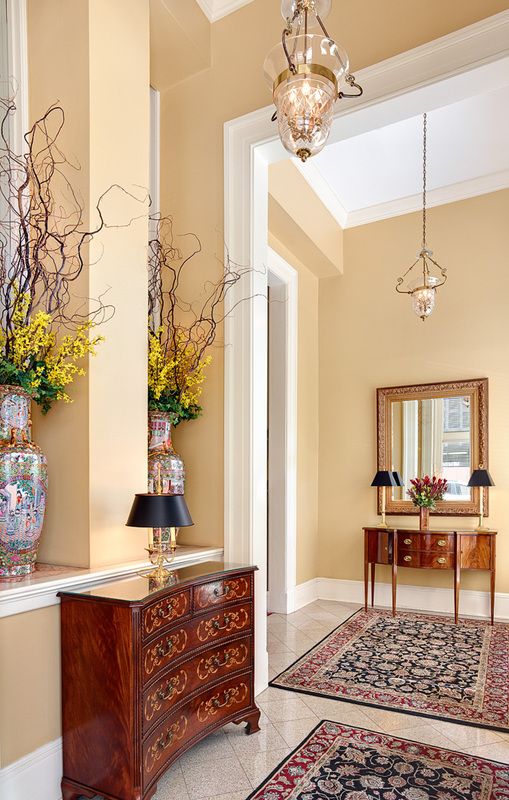 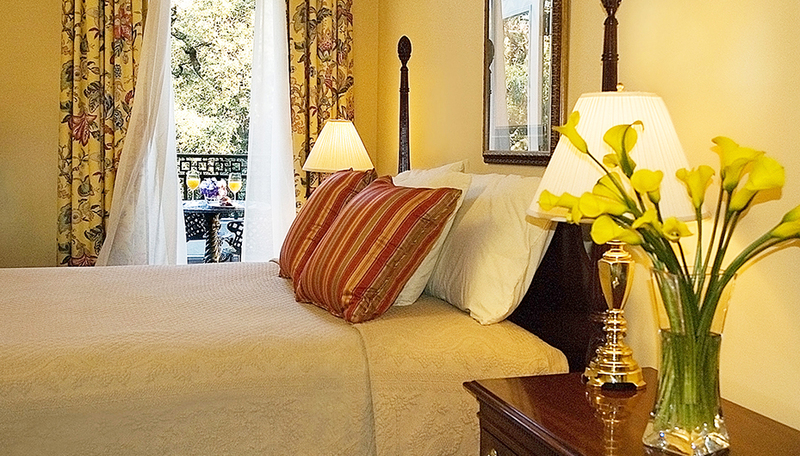 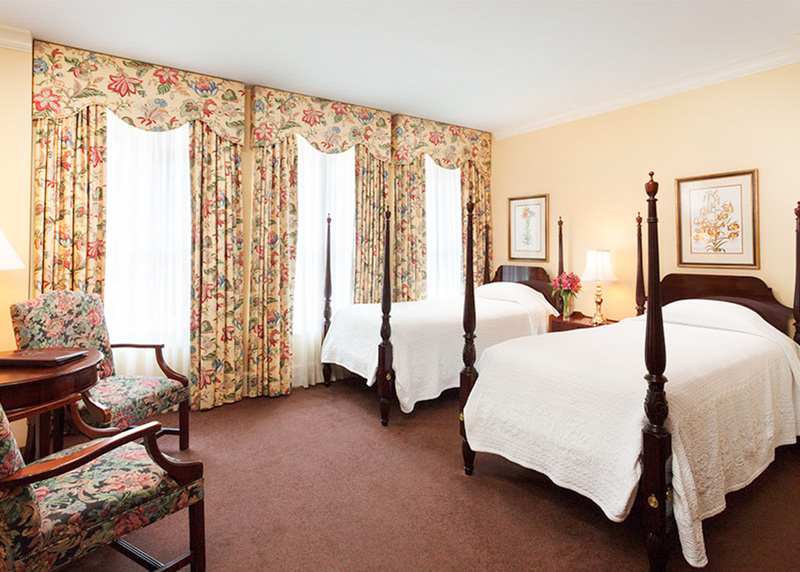 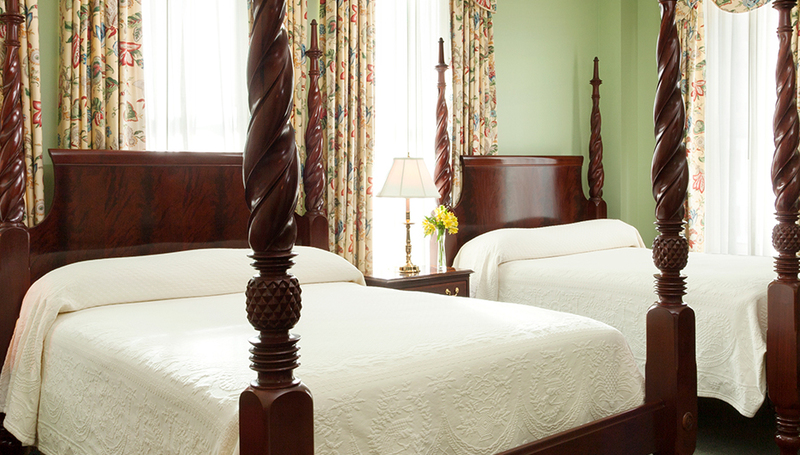 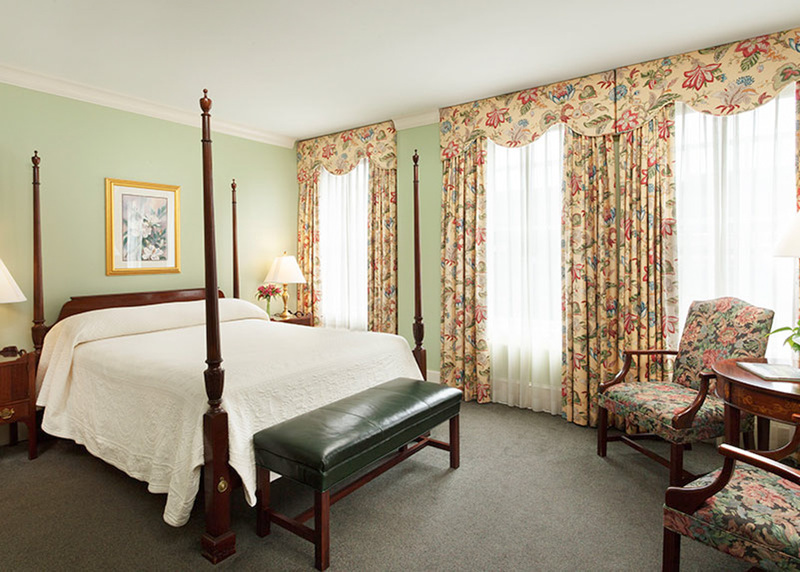 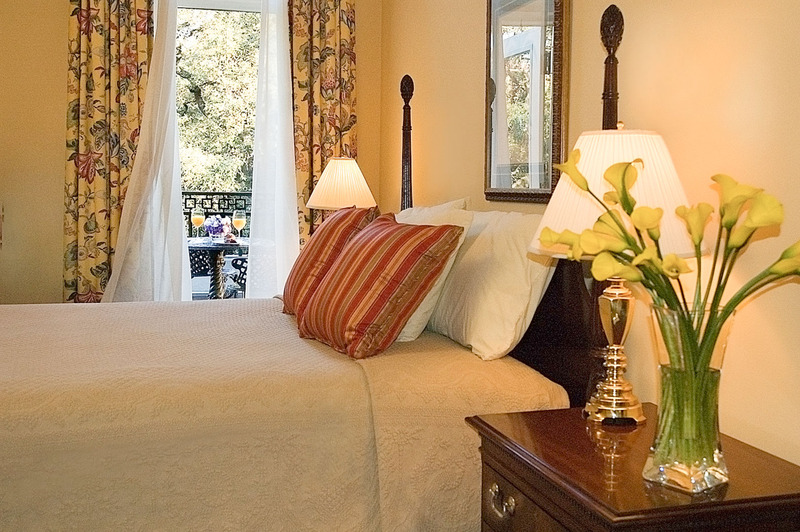 Steeped in history, our charming boutique hotel captures the essence of Savannah's gracious style and genteel spirit. 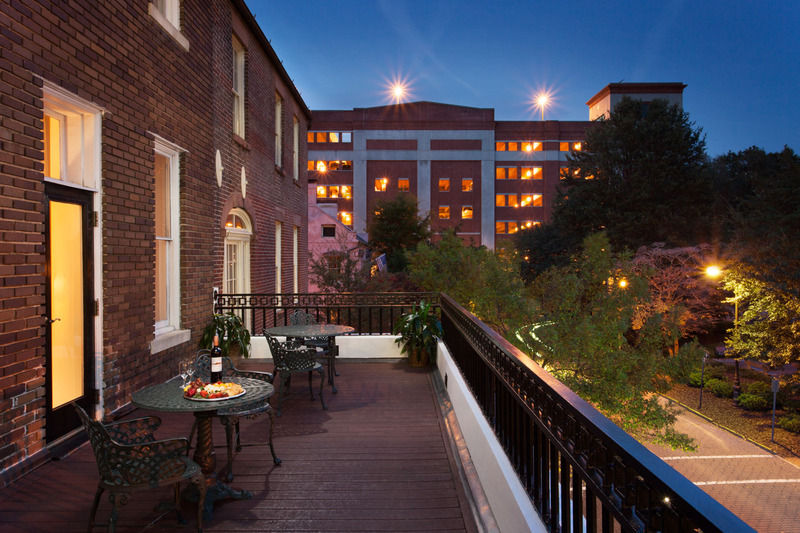 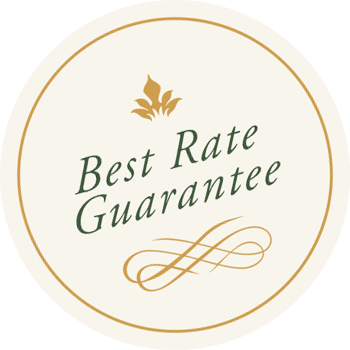 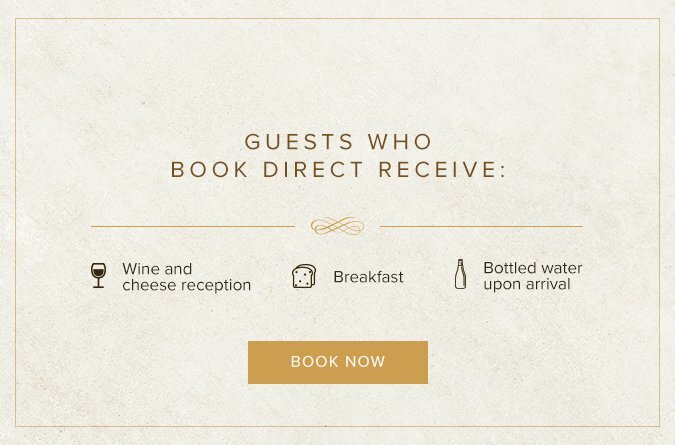 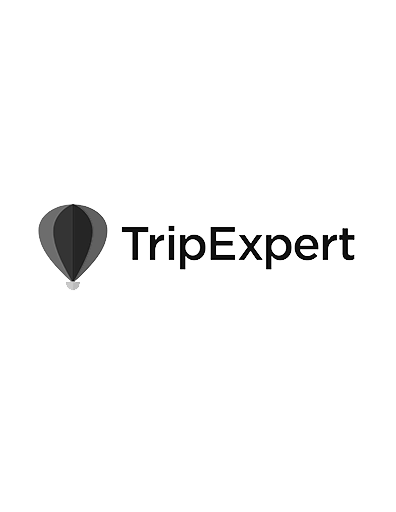 Best of Savannah & Experts Choice - Fewer than 2% of hotels worldwide receive the award. 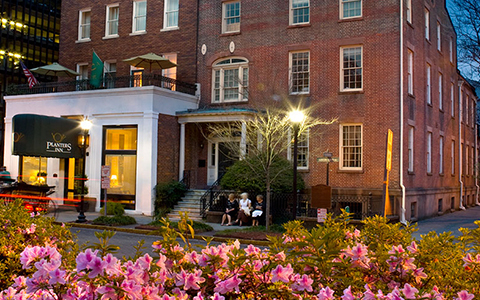 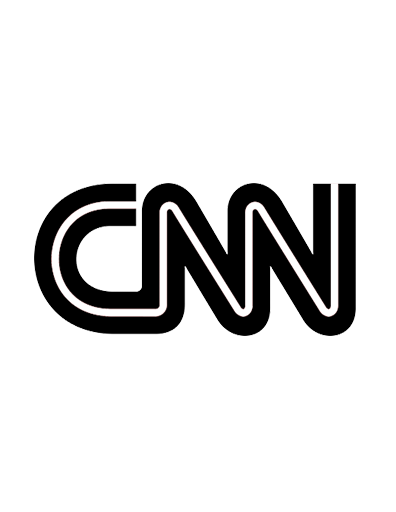 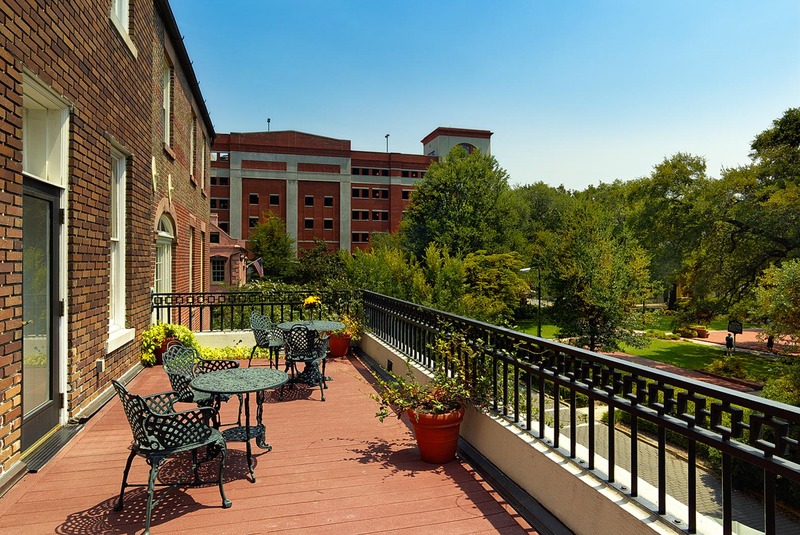 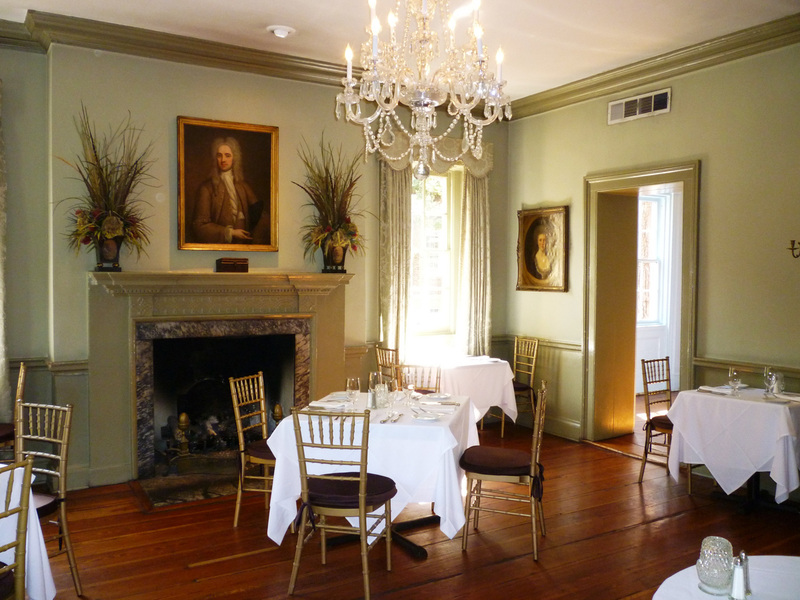 CNN: Top Places to Stay.... a "quintessential Southern Stay"
Please log in to access The Planter Inn Media Center. 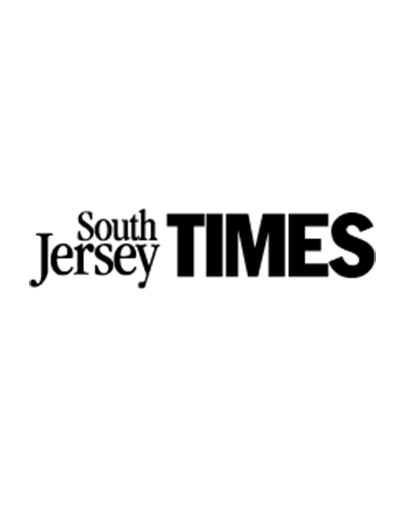 If you would like to request access, please complete the media request form above and we'll get back to you shortly.